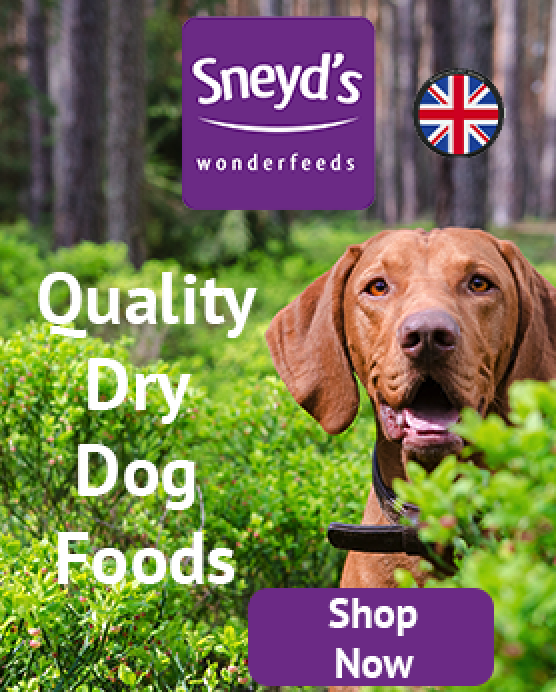 We supply to your door grain free 50% meat, vet approved dog food. This dog food is made using human grade ingredients and comes in 12 different varieties including a puppy and a senior variety. 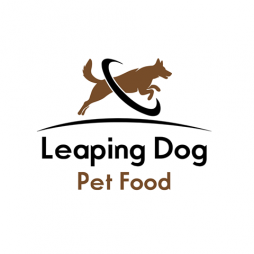 Leaping Dog is a premium dog food at an affordable price! Our feed contains 50% or more human grade meat, added mineral and omega 3 supplements and is 100% grain free! This means fewer allergies, fewer tummy upsets, and a happier, healthier dog! We had tried various dry foods for our SBT "Sonny" but then we discovered Leaping Dog pet food. His coat is healthier and his poo's are firmer then ever. Sonny loves the different flavours and gets excited at every meal time. 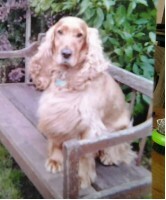 Heather at Leaping Dog is lovely to deal with and very helpful in answering any concerns that I've had. Delivery is included and always arrives on time. Top class food and Top class service. 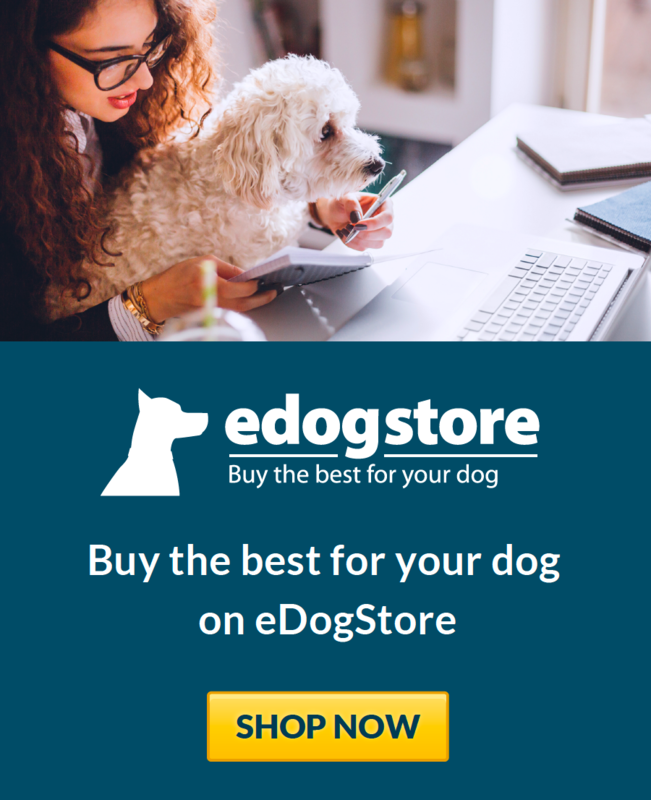 I have a 13 week old Show Cocker Spaniel who was very thin and unhealthy looking when he came to me. Now that he's eating Leaping Dog puppy food he's looking wonderful with bright eyes and a glossy coat. He loves his meals and eats every scrap. He will be a Leaping Dog for life as I don’t think the ingredients can be improved upon by any other make. We recently switched our two dogs (Husky x Collie and Lab x Springer) to Leaping Dog and noticed a difference immediately! Their coats were more glossy but also they seemed calmer and happier, which was amazing as we were in the process of moving house at the time. They've got plenty of energy for long runs but are not silly and they absolutely love it. It was so easy to order, delivery was quick and the company was a pleasure to deal with. Highly recommended!